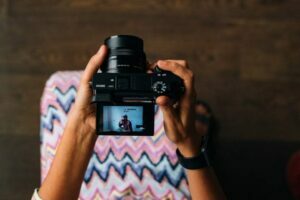 Despite the unfortunate reality that image sharing on the Internet can lead to misappropriation of your work, there are some steps that can minimize the risks. Popcorn Time’s Video Streaming Has It All, but Is It Legal? Why should I use a Creative Commons License? How Important Is Reading the Terms of Service?